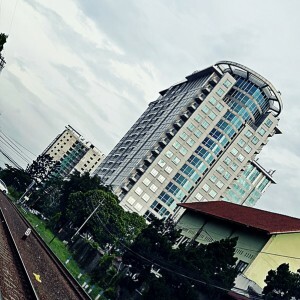 Tamansari Tera is an apartment that built in a very strategic location in downtown Bandung. 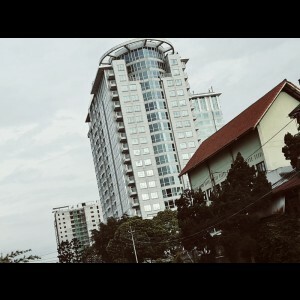 The location of this apartment facilitate the occupants to reach main destinations in Bandung, within minutes. 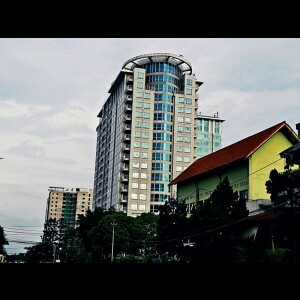 Besides, this apartment is also within walking distance to Heritage buildings in Jalan Asia Afrika and Jalan Braga. 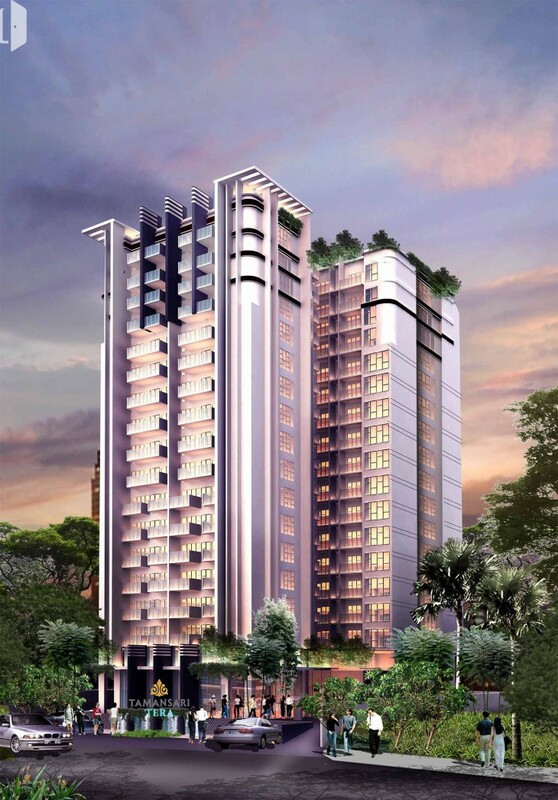 Tera Tamansari Apartment comprises one tower, 17 floors, and three basements. Thus, it only has fairly limited a number of units, which is 193. However, it offers various type of unit to meet the diverse preferences of the occupants, including studio, one bedroom and two bedroom units and a spacious balcony to enjoy the beauty of Bandung. 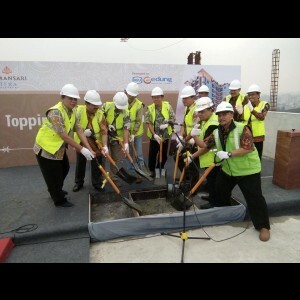 Tamansari Tera Apartment provides various facilities to its occupants. 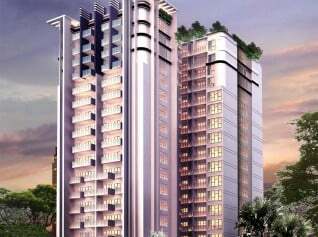 Among other swimming pool, jogging track, children's playground, fitness center, 24-hour security and many more.